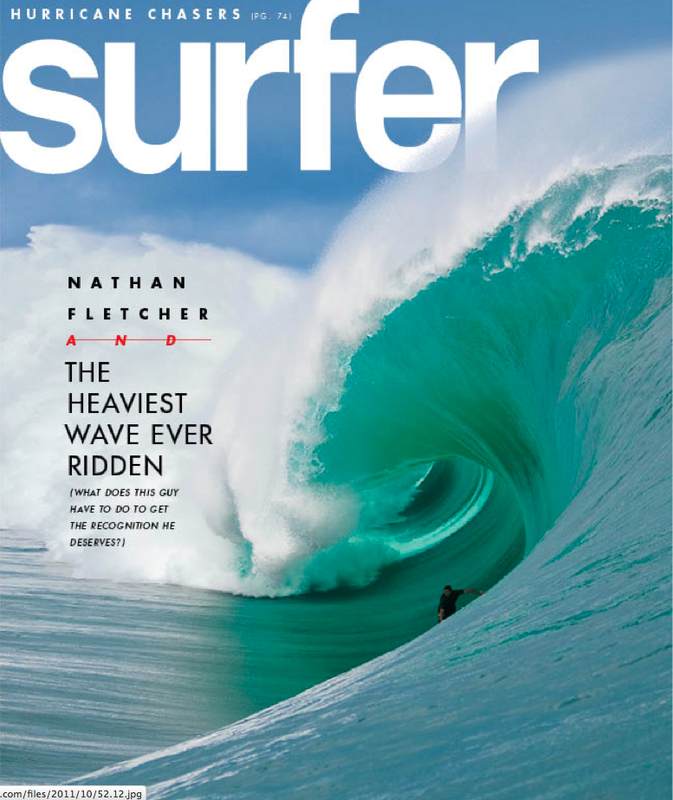 This entry was posted in Uncategorized and tagged fan boy, Nathan Fletcher, Teahupoo, tube ride, wipeout by Ted Reckas. Bookmark the permalink. I don’t know how you do that. I actually don’t know why you do it. We should swap whys at some point. I’ll never surf. It looks like death. But like really romantic death because ocean waves are gorgeous. Hence the attraction I suppose?